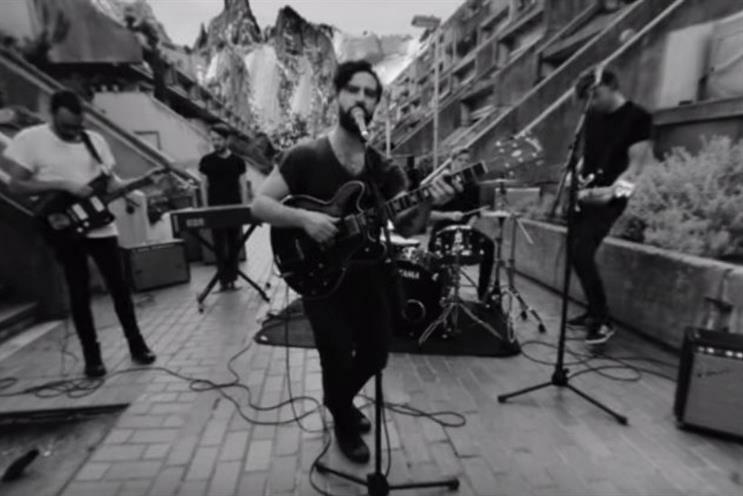 Warner Music signed band Foals has partnered with GoPro to shoot the video for its latest track, creating an interactive virtual reality experience for fans. The video has an interactive feature that allows the viewer to change the perspective and explore the background by dragging left and right on the video. The brand partnership marks the first use of GoPro's new spherical virtual reality technology on a music video production. It has been shot by high profile music director, Nabil Elderkin, and aims to immerse fans in the performance. Bob Workmam, SVP brand partnerships at Warner Music said: "Foals and Nabil have a history of creating stunning videos together and it has been really rewarding to work with GoPro to raise that bar further. The video has evoked a powerfully positive online reaction amongst fans and gets the new Foals campaign off to a great start."